Normally, my skin does not thank me for chopping and changing my beauty regime. It knows what it likes and, my God it lets me know when it’s not happy, usually by way of a tapestry of dryness, red blotches and painful breakouts. So striking out with something new on my face is always quite daunting for me. However *deep breath in*, I am starting to realise that I am now of ‘a certain age’, *deep breath out* where I need to be thinking long and hard about how I can give my skin a helping hand, before everything gives up and goes south. The answer, I’ve realised, doesn’t lie behind a counter at Harvey Nic’s; it doesn’t have to cost the earth, either, literally, or in wonga terms. 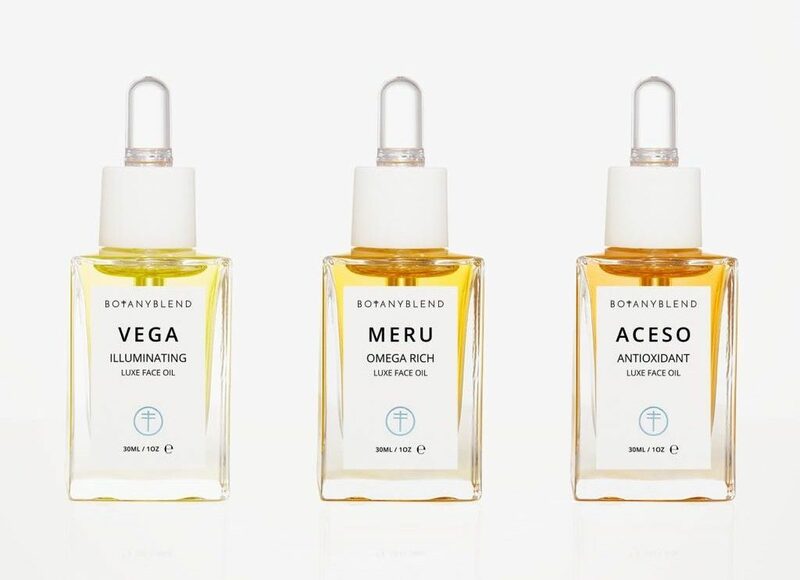 Maybe I’m slow to discover this beauty secret, but plant-based oils are big news in the beauty industry these days, thanks to their therapeutic benefits and because many of them do great things for the skin. 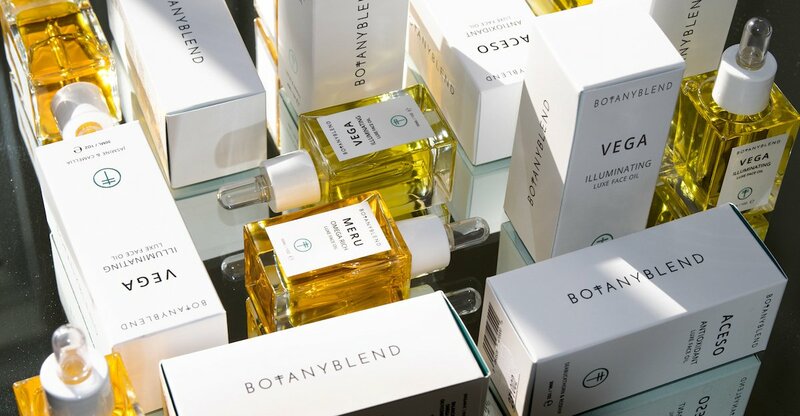 And the Botany Blend range is particularly special. 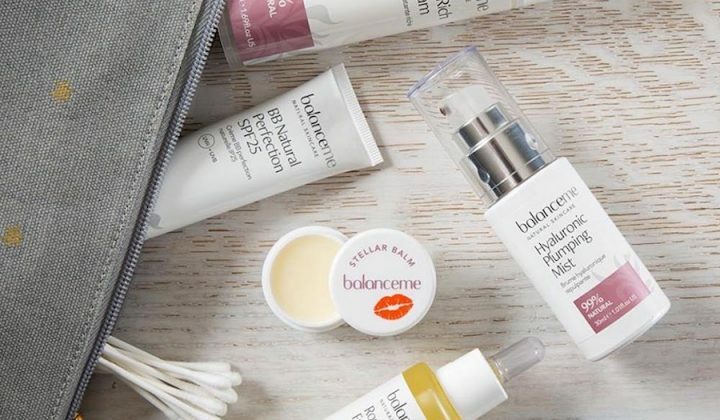 Made in small batches in Devon (to keep the ingredients fresh and nutrient rich), the founder of these little bottles of magic, Katie Paige describes her skincare arsenal as ‘green beauty, with a dash of luxury’. 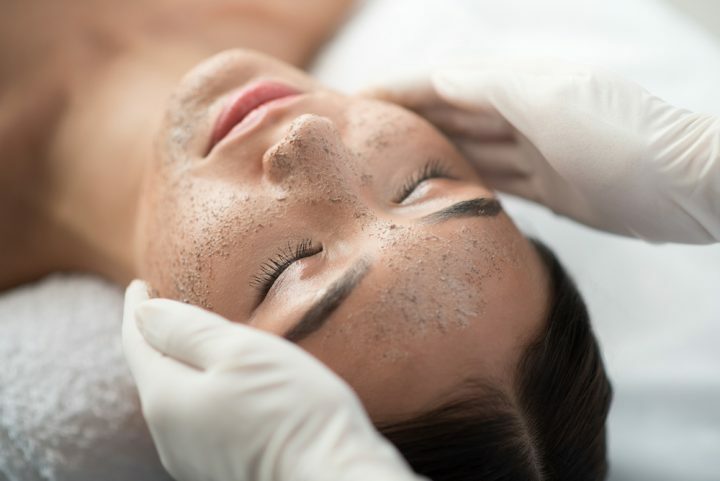 Spurred on by the fact that 60% of what we put on our skin gets absorbed into our bloodstream (incredible), it’s taken Katie, a self-confessed perfectionist a couple of years to develop each product, to get it to the point of being just right. How’s that for devotion to the cause? Each little bottle is a powerhouse of high potency and ‘active’ ingredients (many of them organic), all playing their part; there’s no room for nasty ‘fillers’, which is good news for our planet and our mugs. 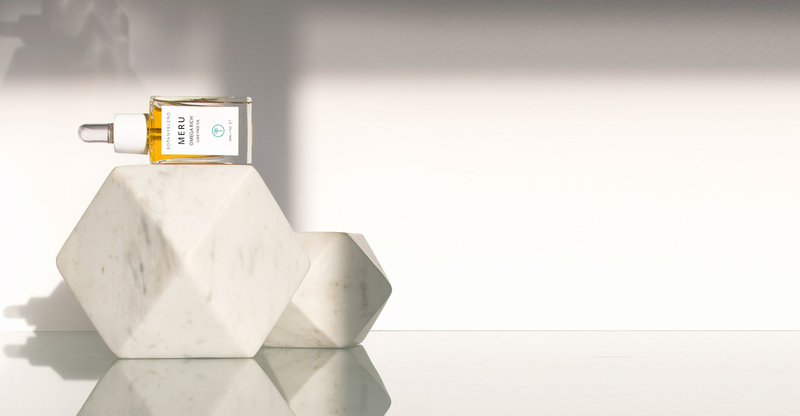 A former healthcare professional turned aromatherapist, Katie hasn’t just created a skincare range that rejuvenates the skin, it plays with your senses, too. 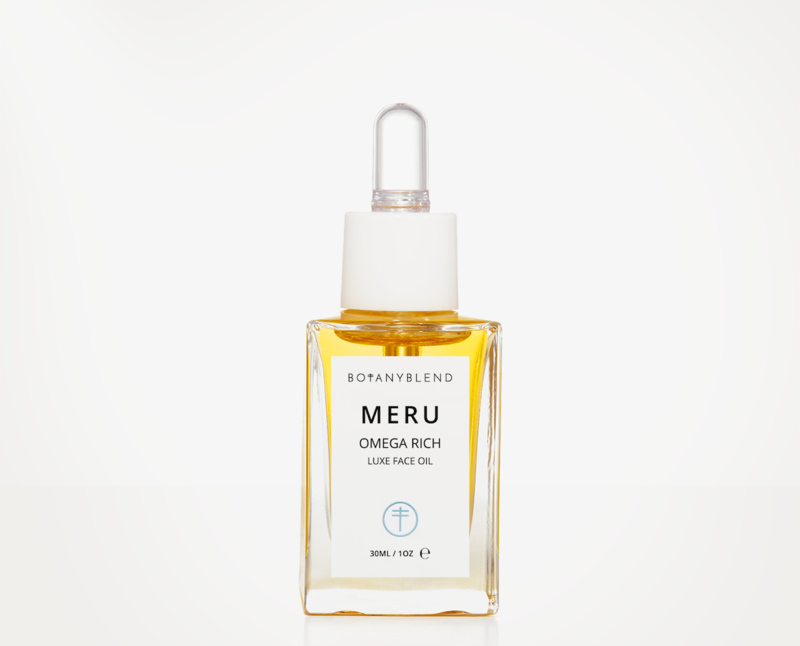 Each of the three blends of oil has a very distinctive aroma, making those two little minutes spent on your skincare ritual at each end of the day actually feel like a mini-pamper. Claiming to be suited to all skin types, I’ve been putting both the Vega and Meru oils through their paces this past month, the former at night and the latter in the mornings. 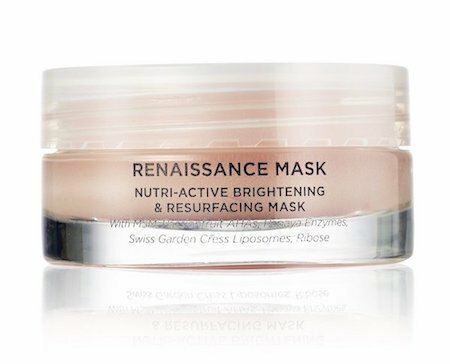 One promises to illuminate and the other is Omega rich, so in theory I should be getting just the pep-up I need in winter, right? And the verdict? I’m a total convert. During the toughest month of the year, my skin has never felt more hydrated and less irritated; and, despite being at my palest it’s at least a radiant shade of white. With each week that’s gone by, I’ve noticed a definite improvement in plumpness and I’ve come to really look forward to applying the oils, morning and night to breathe in the lovely aroma’s of Jasmine, Camellia and Neroli (I usually slap on some moisturiser in a half-arsed fashion). At £52 for the Vega oil and £49 for the Meru, of course it’s not the cheapest brand on the market, but honestly? I think it’s a small price to pay for a local brand, using natural ingredients that actually do the business. Plus, my bottles are lasting me forever and I’m finding I don’t need much moisturiser, if any. Looks pretty on the shelf too, doesn’t it?